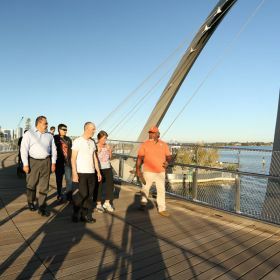 90-minute walking tour with your Nyungar guide on location at Elizabeth Quay surrounded by stunning views of Perth and the Swan River. Embark on a journey of discovery through the historic and cultural landscape of Aboriginal life prior to European settlement. 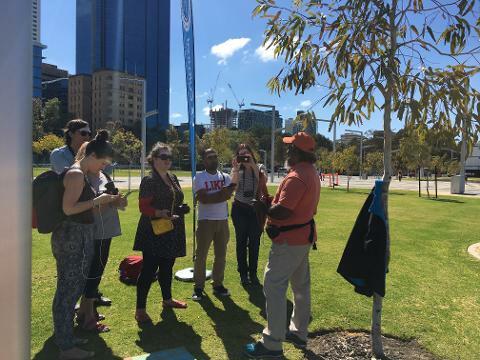 Discover Perth’s Aboriginal past on this interesting, educational and entertaining walking tour. Learn about the six seasons and how they influenced the day to day lives of the Nyungar people and their spiritual connection to Country. 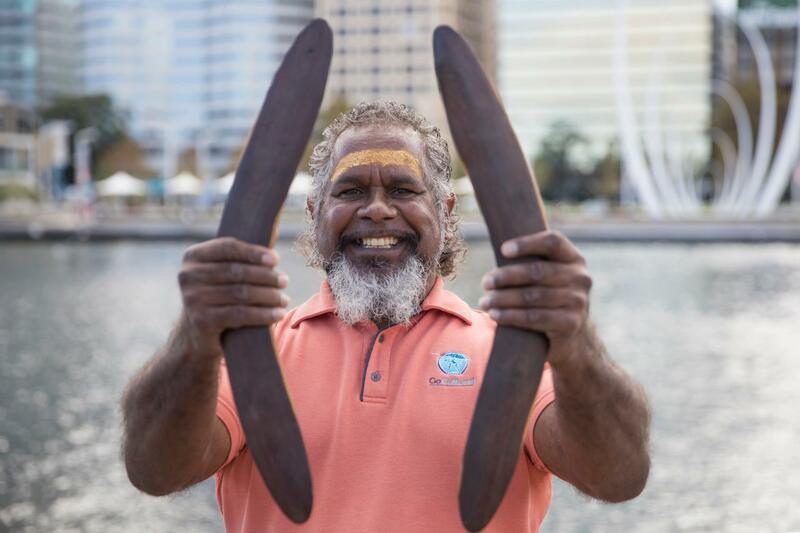 The tour offers a glimpse into the world’s oldest living culture through ancient Dreamtime stories, traditional songs and Nyungar language. 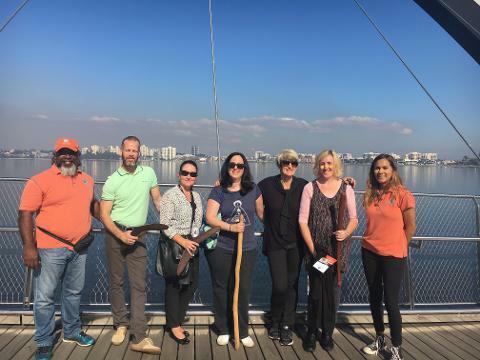 Tour commences at the Information Post located near V-Burger Bar on the north west end of Elizabeth Quay, Geoffrey Bolton Ave (closest end to the Elizabeth Quay Train Station and Bus Port).